Getting remarried after a divorce gives you an opportunity to have a new outlook on life as you progress forward. Don?t let the pre-marital bliss cloud your vision. New financial challenges accompany your walk down the aisle to your fresh start. Couples who are getting married for the second, third or more times benefit more from utilizing an advisory team?s services. Couples with assets, successful and established careers, or children from a previous relationship have a more complex financial situation to handle. These issues can create issues later in the marriage. This is one of the issues you?ll want to work out before walking down the aisle, not after you say ?I do.? Keep these considerations in mind when preparing your financials before marriage. Some couples don?t discuss any financial matters before getting married. Many couples don?t think to address it until the issue of paying for the ceremony comes up, or they need to make a large joint purchase. Couples getting remarried tend to have more complicated financial obligations such as child support, investment, and liquid investments, tax-planning, or estate-planning. Be honest and upfront about what you each have and then create a consolidated statement of net worth. 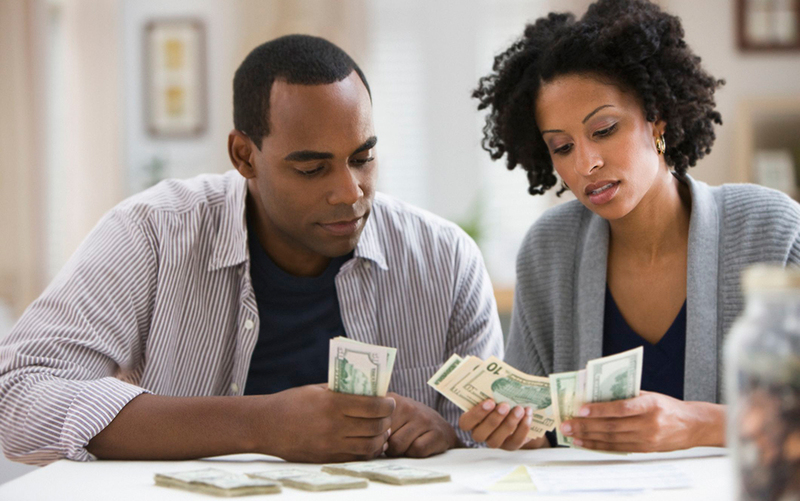 The conversation about how you want to manage finances once you?re married needs to happen. Are you going to combine funds in a joint account, or have some expenses separate from each others? How risky are you when it comes to investments? Raise your concerns now, not later. It?s not ideal to think about your marriage ending before it even starts, but pre- and post-nuptial agreements are wise financial decisions that make things more comfortable if you do part ways. An agreement allows you to claim assets from the marriage, and can also create financial stability for a child if a spouse passes away. You can file a postnuptial according to your state?s laws. Individuals who get remarried frequently bring children into the marriage, creating a new set of financial circumstances. True equality tends not to apply when it comes to children, especially with regards to paying for school tuition, child care, and medical expenses. Talk about how you?re going to handle these costs and whether you?ll share them or be solely responsible. Be open and communicate your concerns. A crucial, but often overlooked, task to do is to update beneficiaries on your insurance policies. You might have a former spouse listed, and if you don?t update it, they?ll be entitled to the benefits despite being married to someone else when you pass away. Review your accounts and update them as necessary. Don?t forget to update other relevant documents including your will, health care directives, and power of attorney. Meet with an attorney if you need assistance with modifying or creating any documents that impact your financial future in your new marriage.